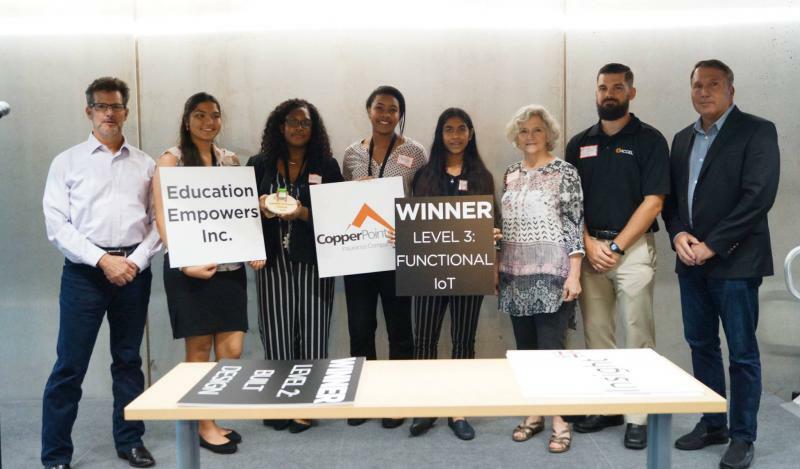 Congratulations to Our High School Team- 2018 MAKERS of Change Level 3 IoT Winners! 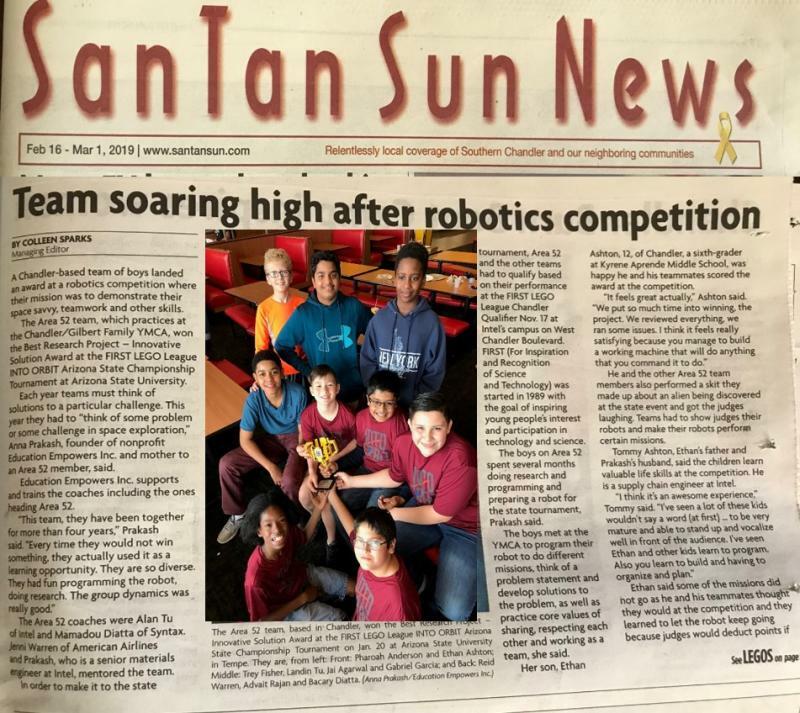 Area 52 featured on SanTan Sun News! 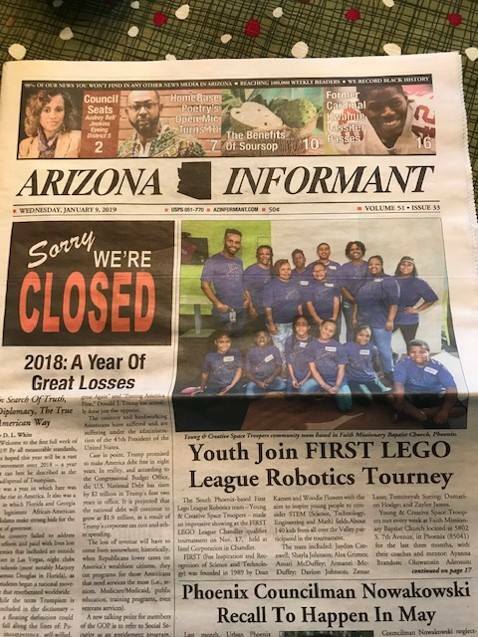 Our teams on Cronkite /PBS News! 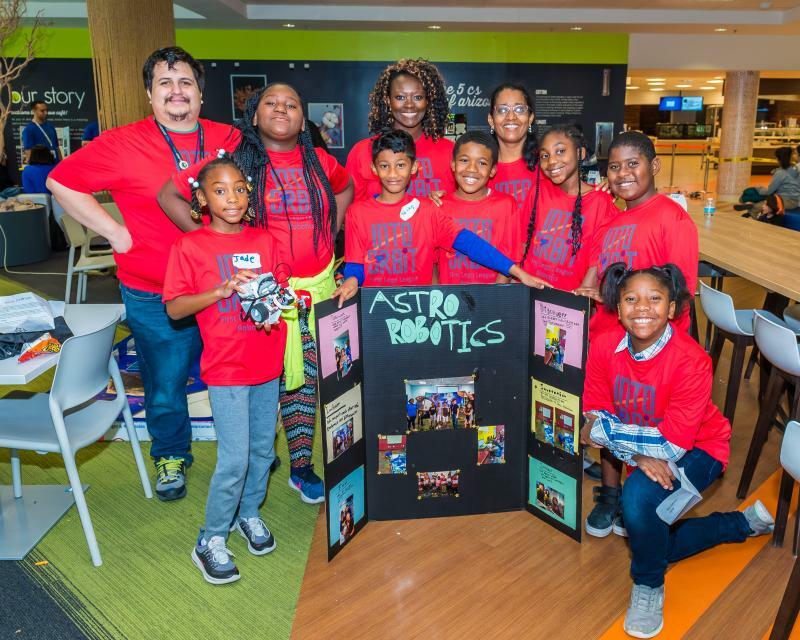 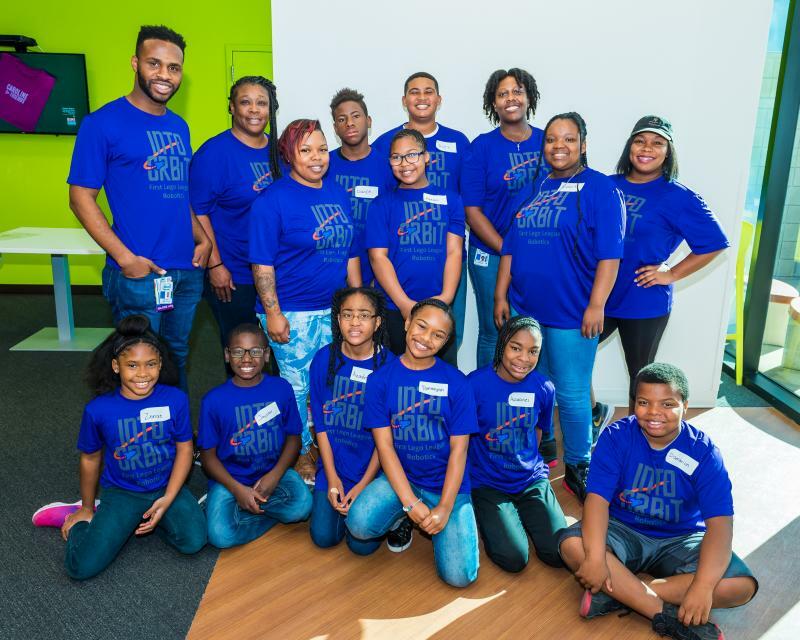 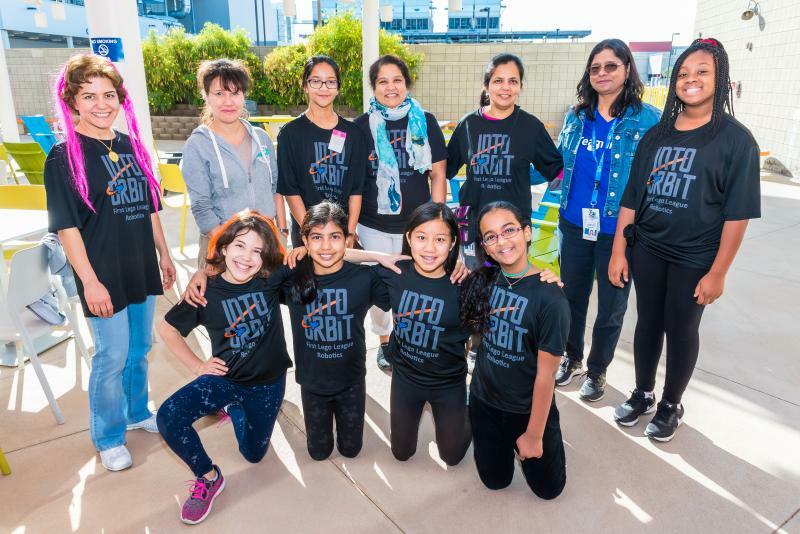 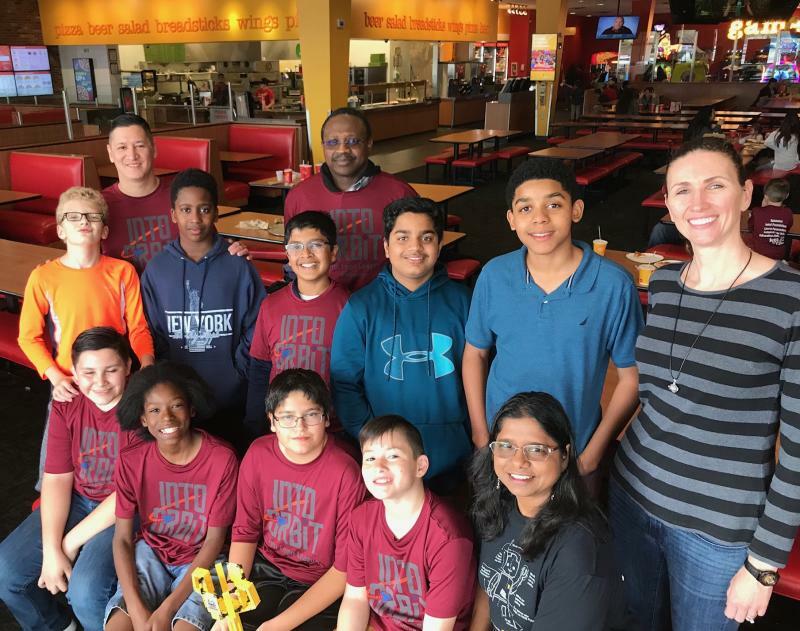 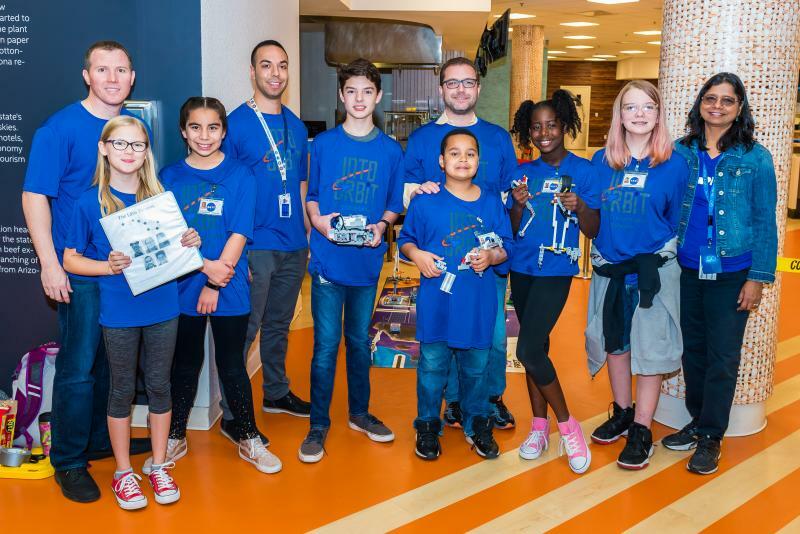 Chandler Boys and Girls Club FLL team featured on Santan Sun News!